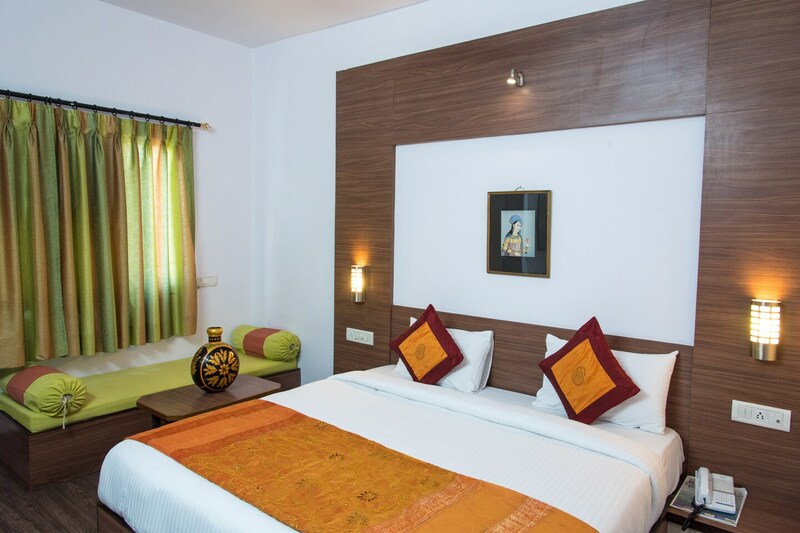 Hotel Gorbandh is located close to the Railway Station. The property offers comfort and great hospitality at the pocket-friendly price. Beautiful rooms adorn pretty decors offering brightness and positive vibes. The rooms come with free WiFi and on-demand laundry service.Living here brings you closer to all the points of interest that one would like to visit. For sightseeing, drive to Lake Pichola and enjoy the boat ride. Don't miss visiting German Bakery for some amazing coffee and delicious treats.